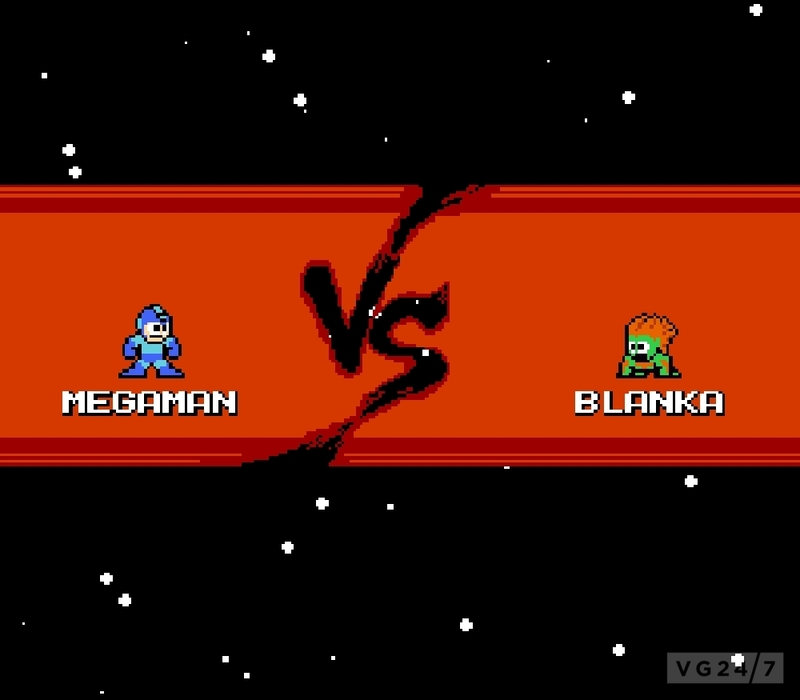 Capcom plans to release a new fan-made crossover title dubbed Street Fighter X Mega Man, which will be released via PC download free-of-charge in mid-December. 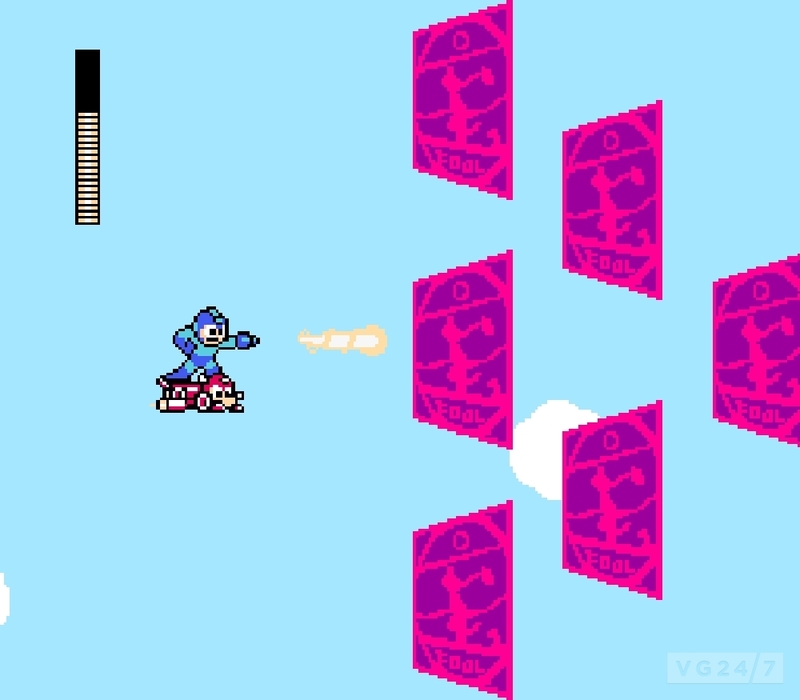 It’s all part of Street Fighter’s 25th anniversary celebration and the upcoming Mega Man 25th anniversary. 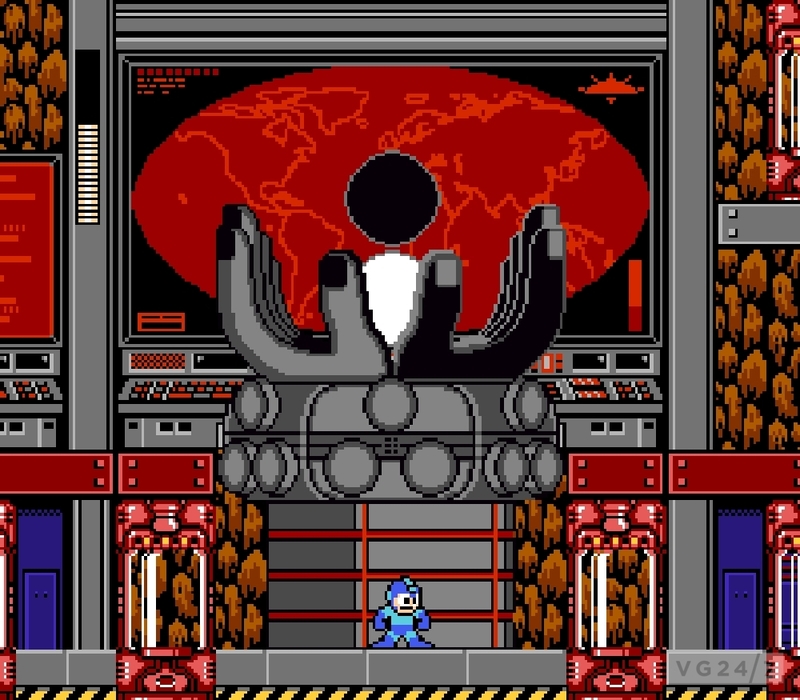 “Our fans have been so supportive of the 25th Anniversary efforts on Street Fighter, that we wanted to provide one last surprise and token of our appreciation,” said Christian Svensson, SVP of Capcom USA. 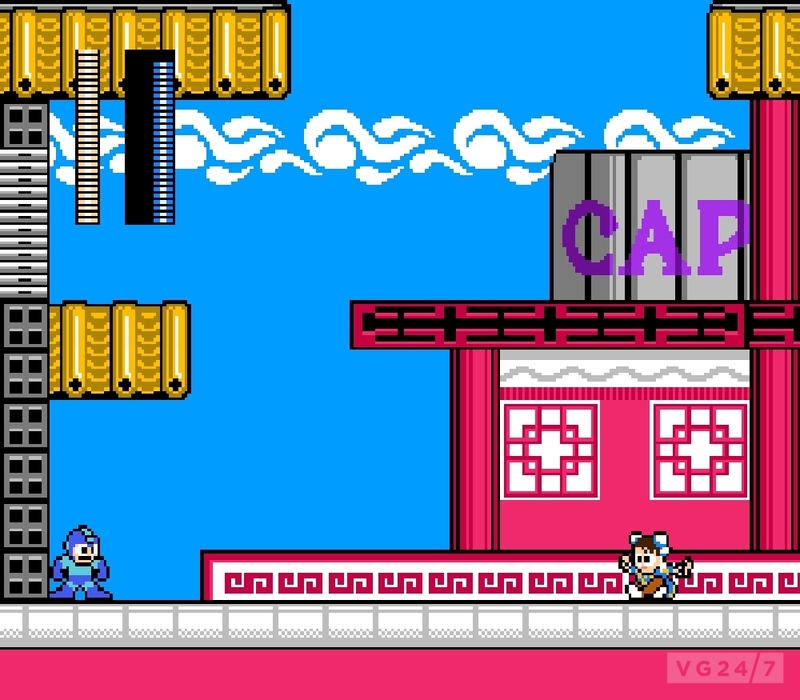 Street Fighter x Mega Man was created and developed by Seow Zong Hui, a Singapore native. 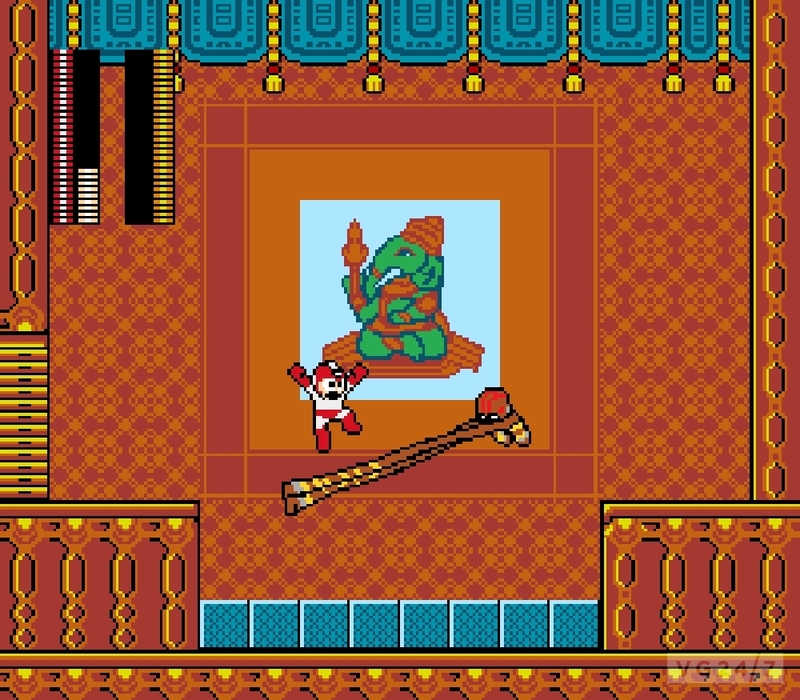 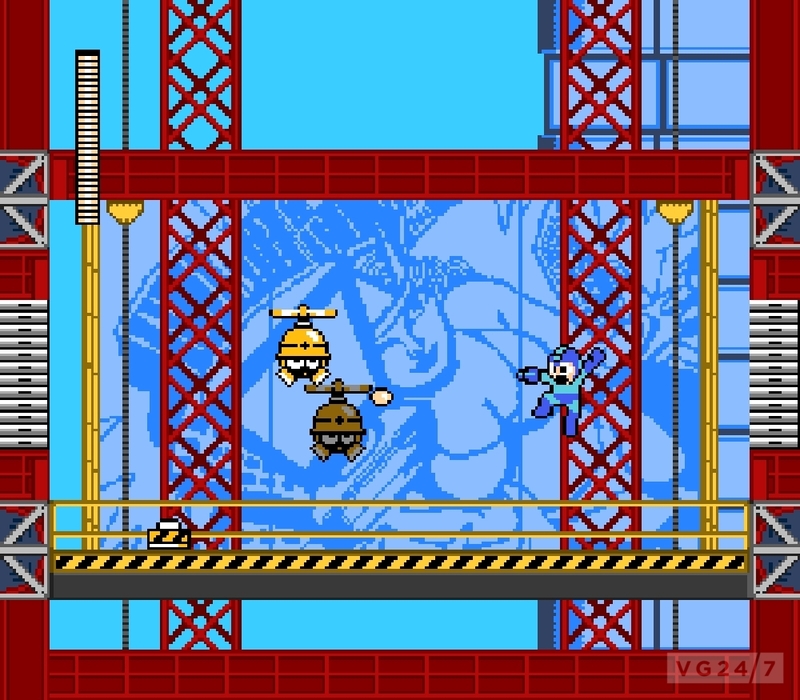 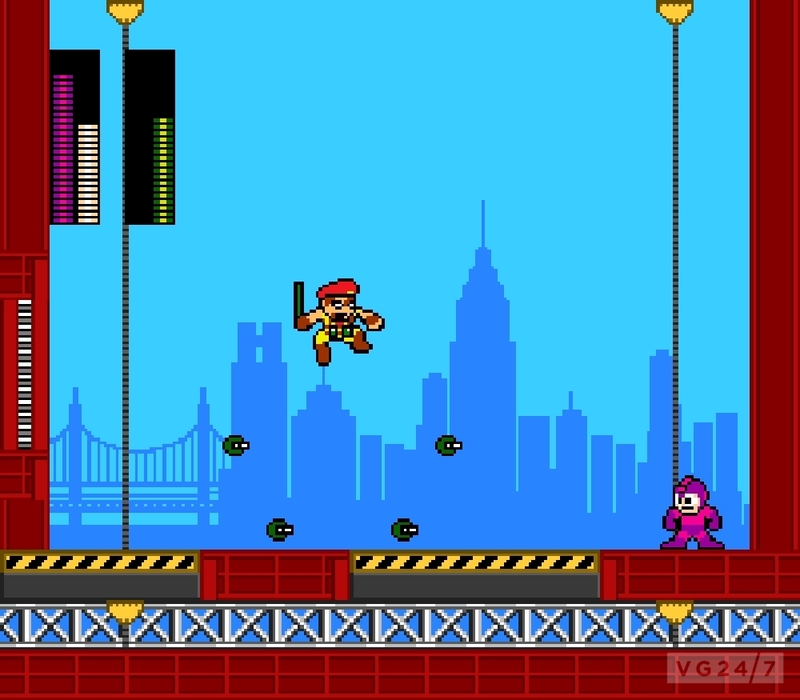 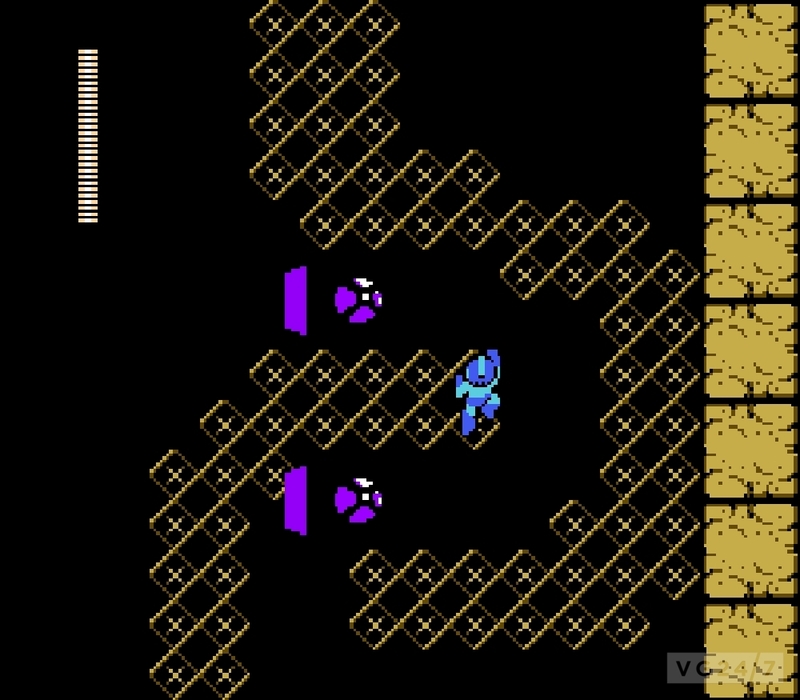 It features Mega Man traversing through an 8-bit world featuring eight original Street Fighter-themed levels and bosses inspired by the the fighting series. 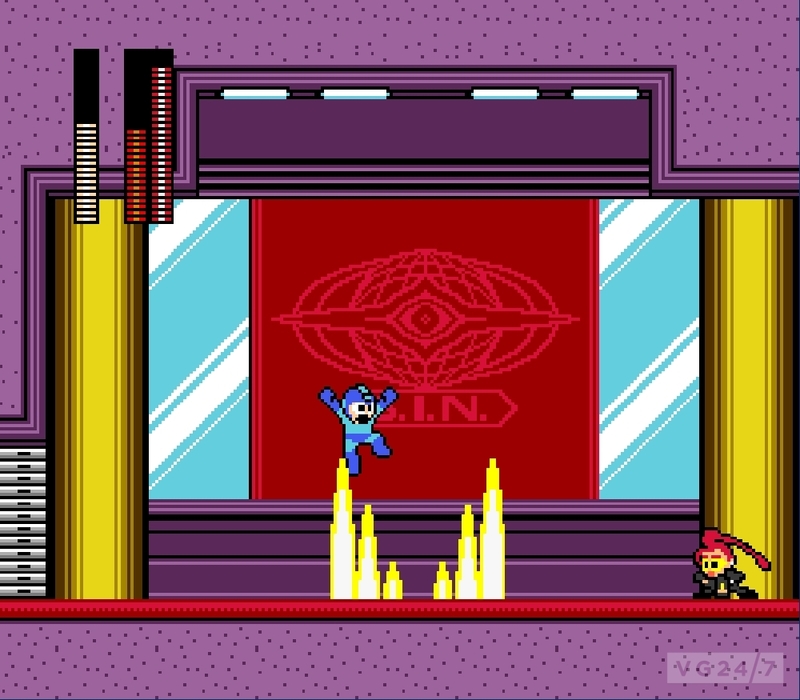 Each boss character utilizes its individual strategies and special moves against Mega Man. 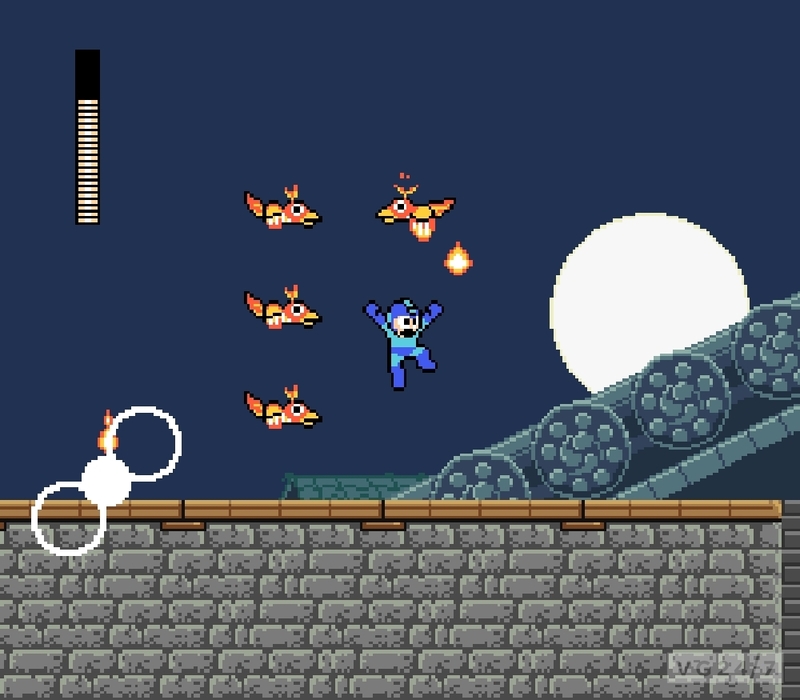 Fans can download the title through Capcom Unity starting December 17.